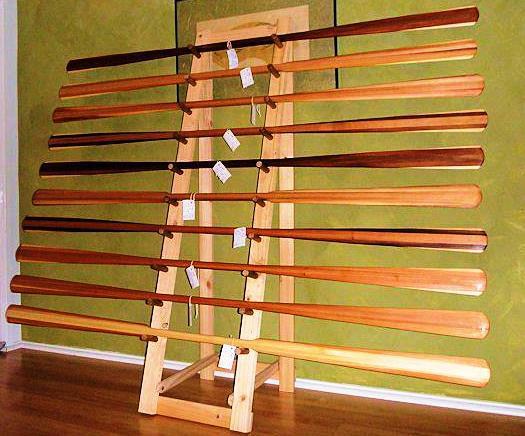 Much shorter than their big brothers, the full size Greenland Paddles, the length is generally a "Cubit" in length, meaning the distance between your fingertips with arms stretched out to the sides. Most of ours tend to be in the 170 to 190 cm range, depending on personal preference. 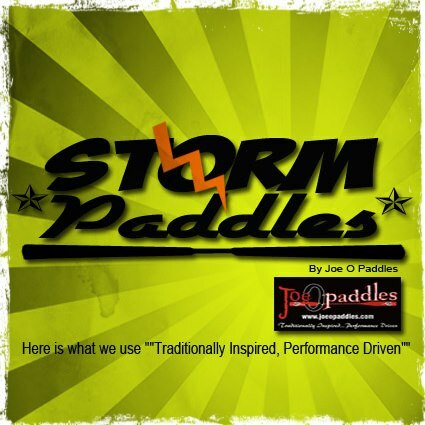 Watch the video below by our friend, Kevin Floyd, for his take on the Storm Paddle. Non-Shouldered Storm Paddle on the deck of a SeaBird Qanik. Shouldered Storm Paddle on the deck of a SeaBird Qanik.